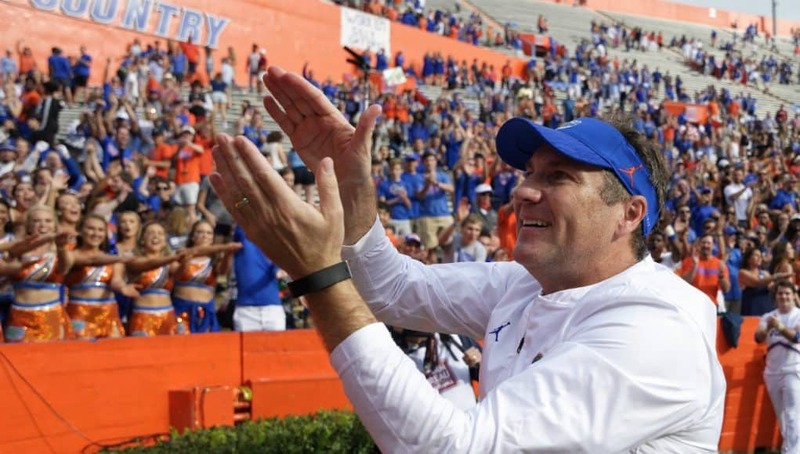 The Florida Gators picked up some good news on Saturday following the spring game when they picked up a commitment from a visitor on Saturday. 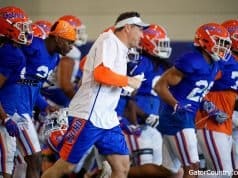 Athlete-H-Back Jaheim Bell (6-2, 213, Valdosta, GA. High) committed to the Gators after talking with head coach Dan Mullen. When Bell told Mullen and tight ends coach Larry Scott he was committed, the staff was happy to hear the news. While watching the spring game on Saturday, Bell paid close attention to the tight ends and one player in particular. 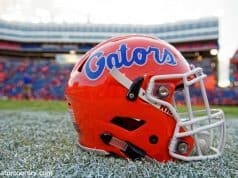 The coaching staff has been talking with Bell a lot as they were trying to get the athlete into Florida’s class. 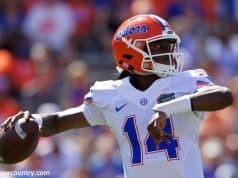 It wasn’t just Florida’s coaching staff working hard on Bell as several of Florida’s commits were recruiting the athlete as well.